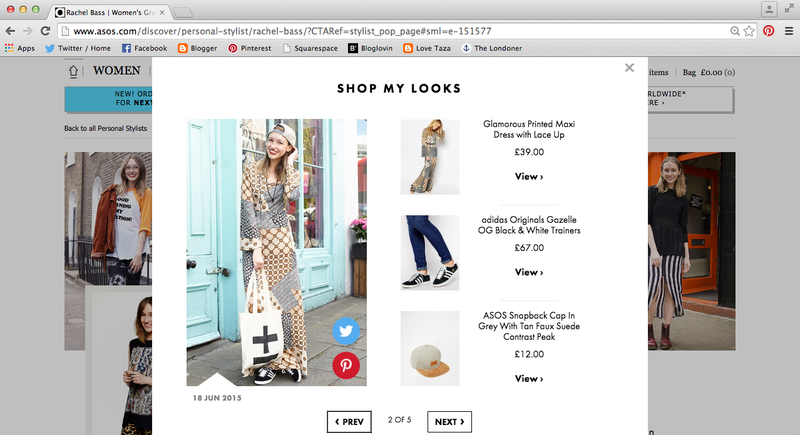 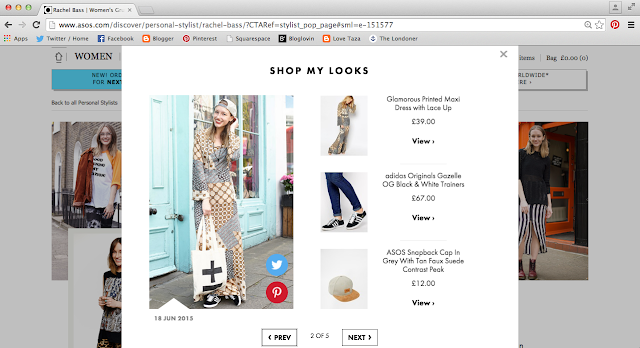 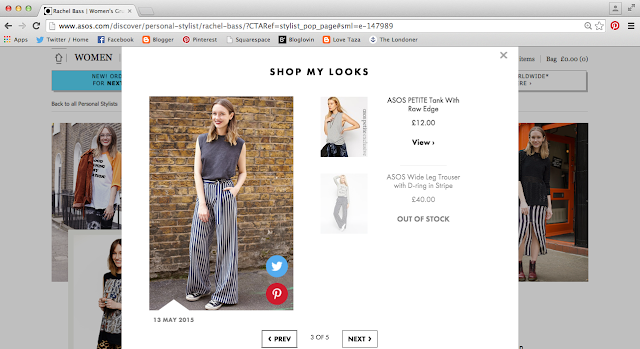 Second instalment from my shoots for ASOS Street Style features stylist Rachel Bass. 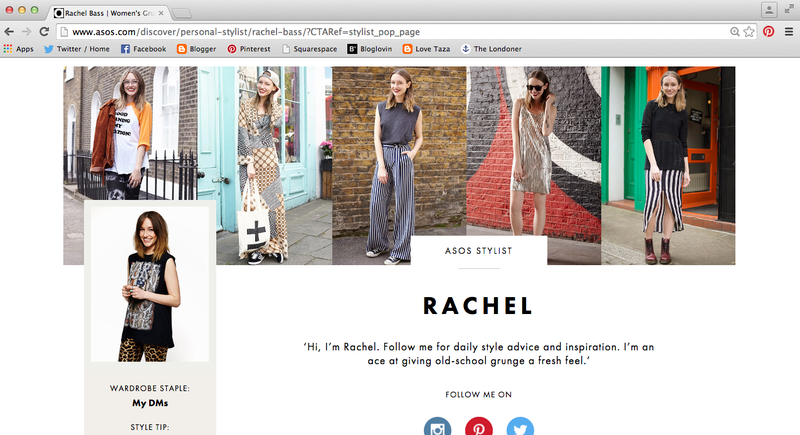 Never found without a pair of DM’s Rachel can rock a grungy look whilst keeping it playful with tomboy elements. Working with ASOS has been such a great opportunity to photograph such a diversity of styles. 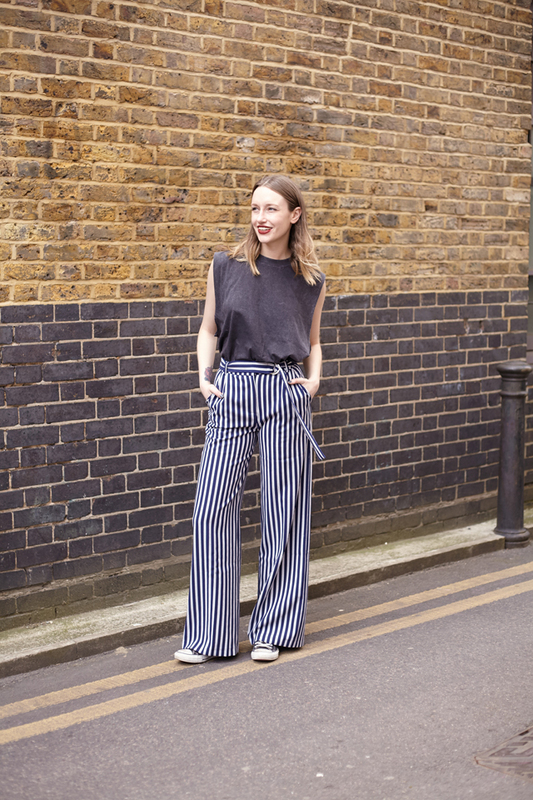 Your style is such a personal outlet of you! 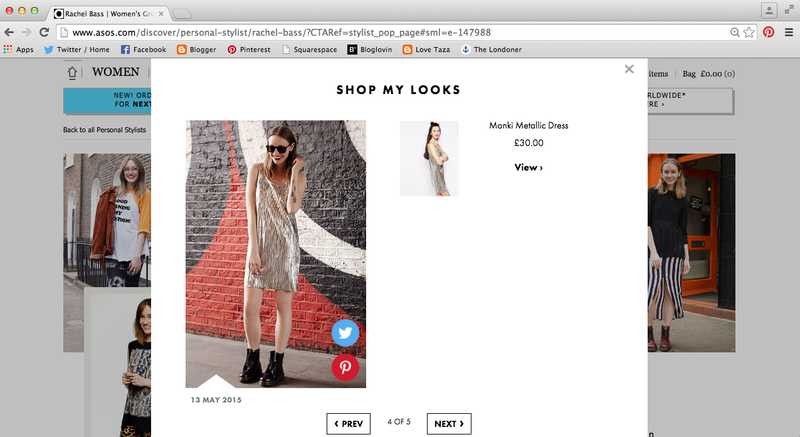 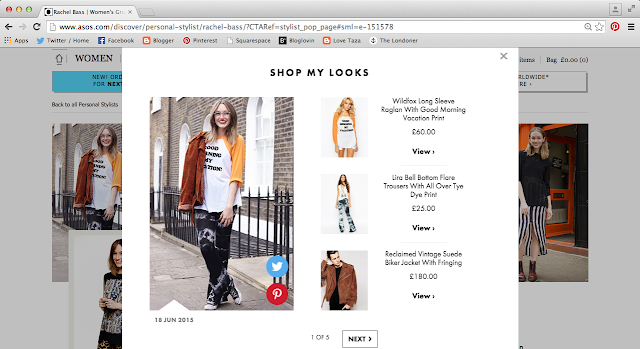 You can shop all looks from Rachel’s profile here.